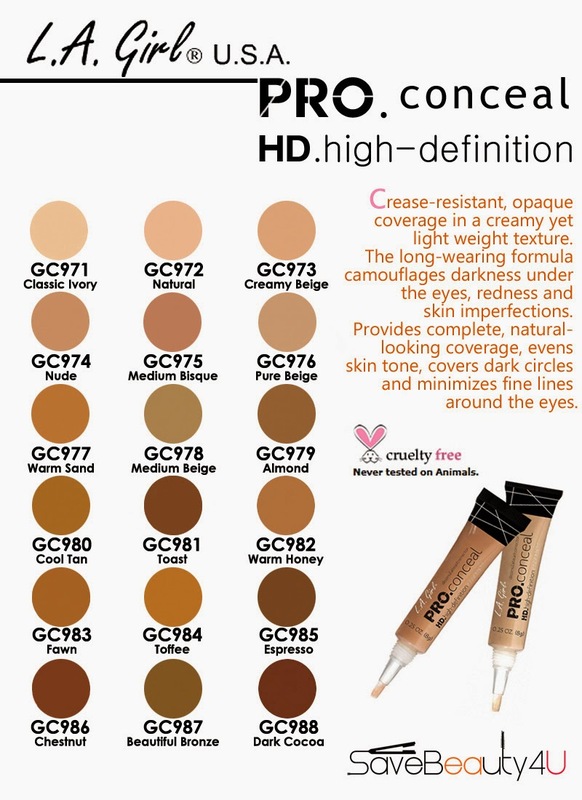 I have swatched all shades in the popular drugstore concealer, the LA Girl Pro Conceal Concealer. 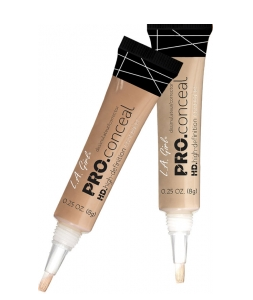 These are really affordable and have been compared to the MAC Pro Long-Wear Concealer. 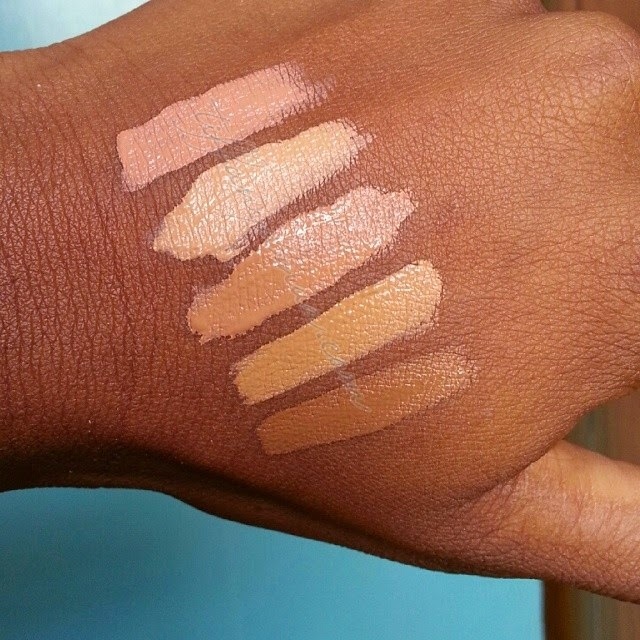 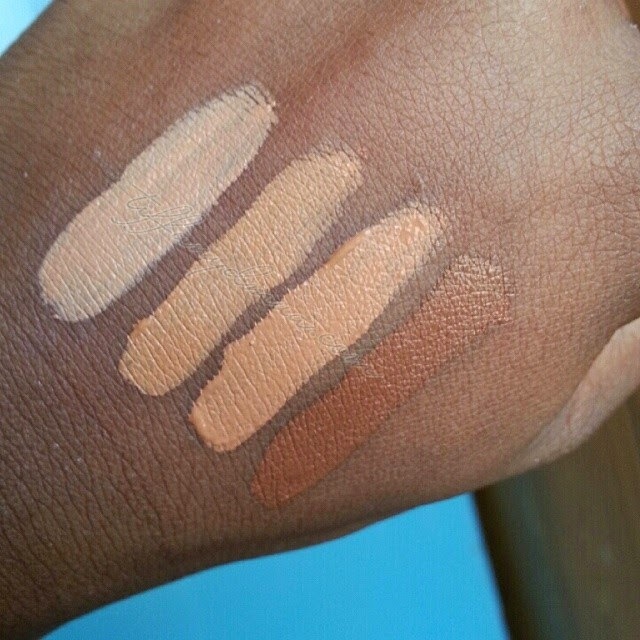 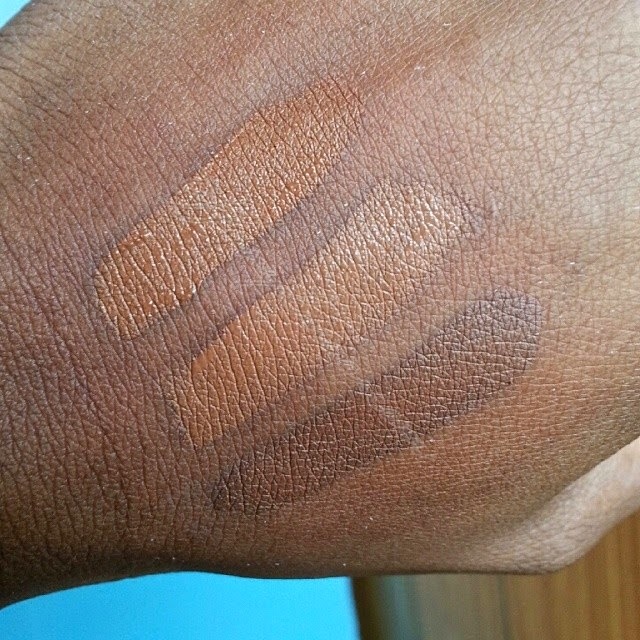 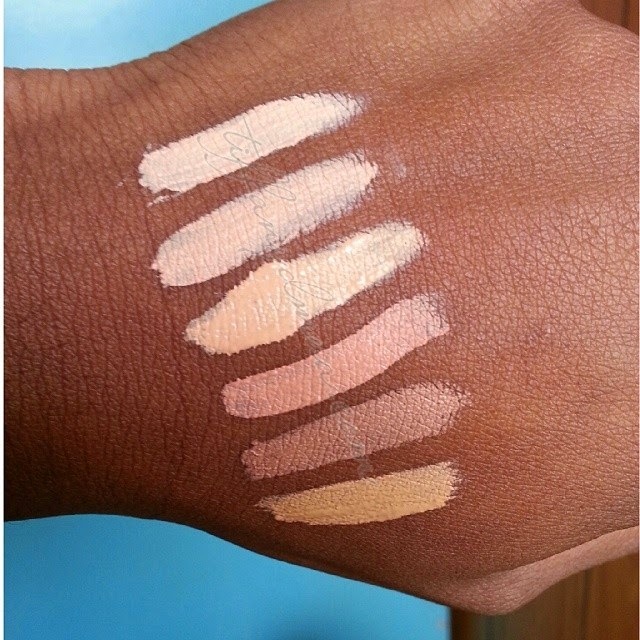 Below are swatches of ALL shades, from LEFT to RIGHT.